Hey, and thanks for checking out my creations! If you like the Mario series and see some familiar video game characters, this is the place for you! If you've always had an itching to mass eradicate Yoshis or send Marios into galactic obliteration, this is the place for you. 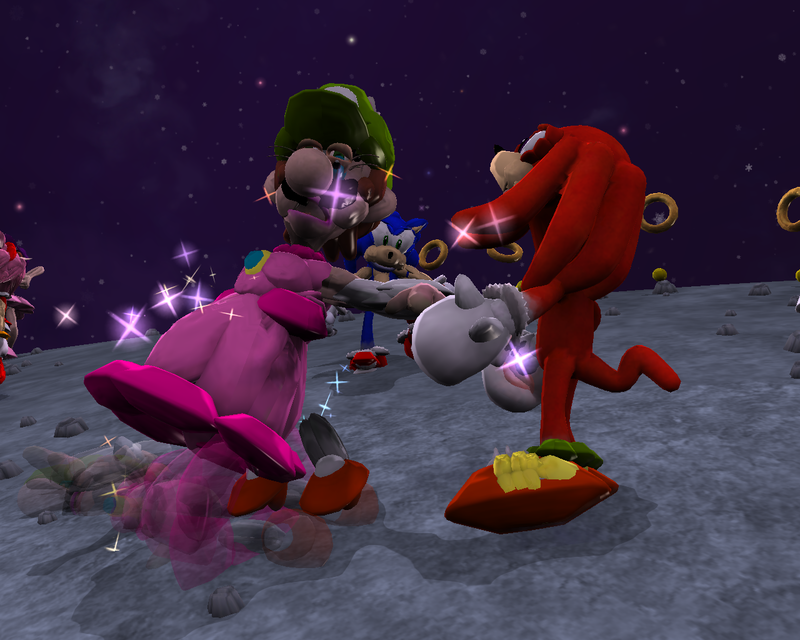 Or, if you want to create some Mario-themed adventures, feel free to use my creations and have them dance on mines and watch them fly across the sky, only to respawn. Either way, feel free to play with my creations as you see fit. 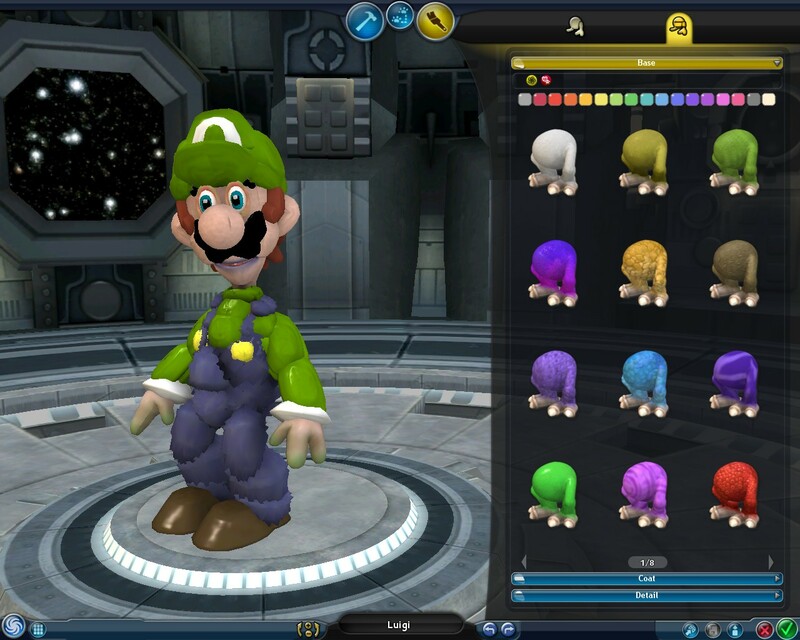 My creations are created with Spore version 1.5.1. [*]Drone Parts mod. This applies only to later posts, so if you're allergic to hard surface, you'll know. [*]Color Picker mod. This applies to only later posts (I specified when it starts applying). 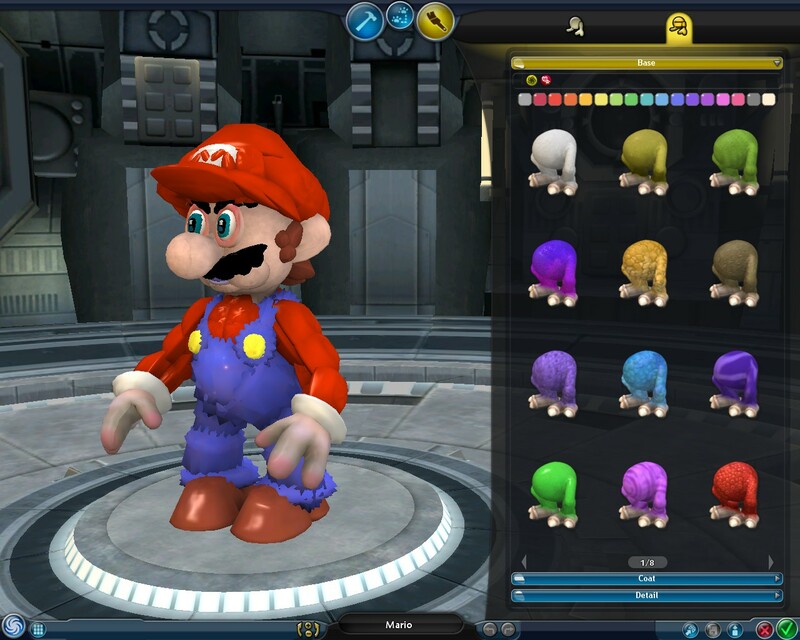 Anyway, this is me and my identical twin sister's showcase for some Mario creations. We had a lot of fun creating these creatures, even more so with the mods! I believe the method to use creatures in the game, you can save these .pngs and then put them into the in-game creator. More characters, screenshots, and others to come! If y'all want buildings in a "creatures" child thread, though, I'll be more than happy to show you those too. Thoughts, comments, questions, and problems are appreciated! Thanks! 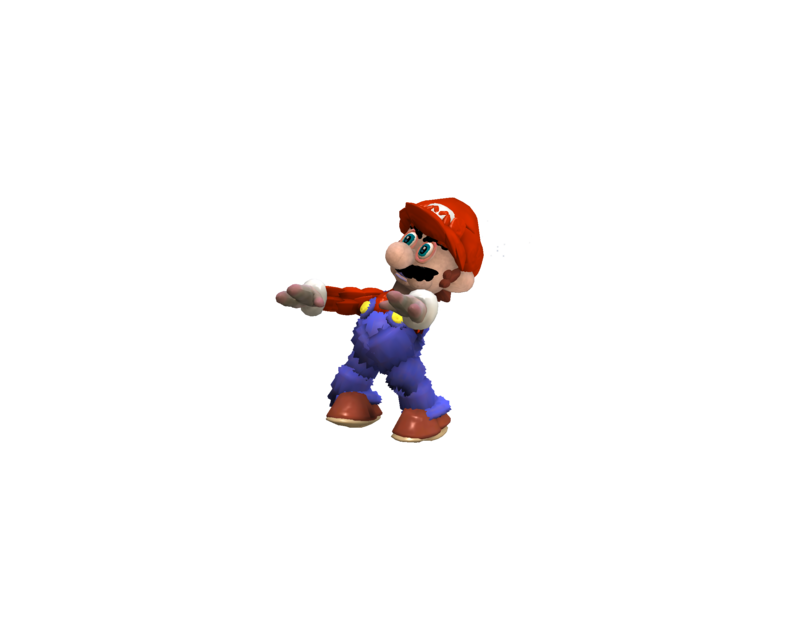 Last edited by MarioBabyLuigi on Wed Dec 20, 2017 12:34 am, edited 7 times in total. I've got a few more up and running. Also, keep in mind that most use the newer version of Camben's color knurl-downs, so I highly recommend you install those. Thanks for the feedback! These are always appreciated! Hope you enjoy the new additions! Especially the more important ones like Bowser and Princess Peach, can't miss those. I've made more! I've even made an updated Mario plumbers. And with Odyssey released... of course I'd made Cappy! 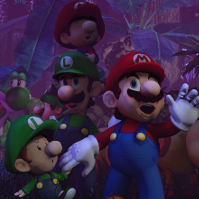 I really hope one day someone (or even I) will make a Mario's cap part and Mario's mustache to give the illusion of capturing enemies, but I suppose a simple mind meld will do now. These make use of the incredible Color Picker mod and I've also made surprising use of the Drone Parts mod. Don't worry about the weird gray limbs and white spots in the thumbnails. They're invisible parts, but strangely render in the thumbnail. They otherwise don't appear in-game. 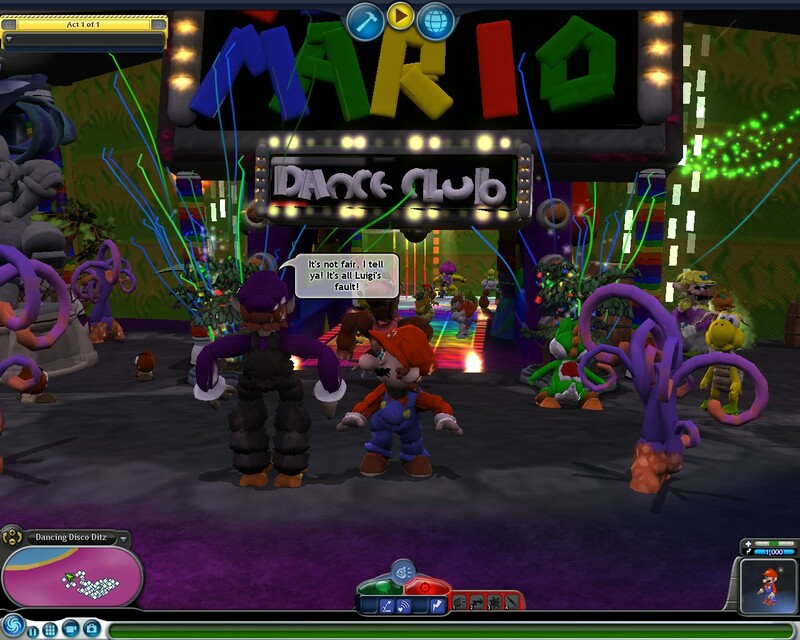 Screenshots of Mario and Luigi! 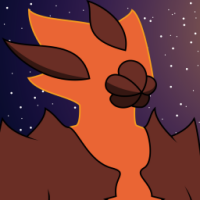 Oh, and sorry if there's weird fanon in the descriptions or weird creature abilities. Nothing harmful, it's just little inside jokes and all. there are also a few buildings I made that aren't featured here. 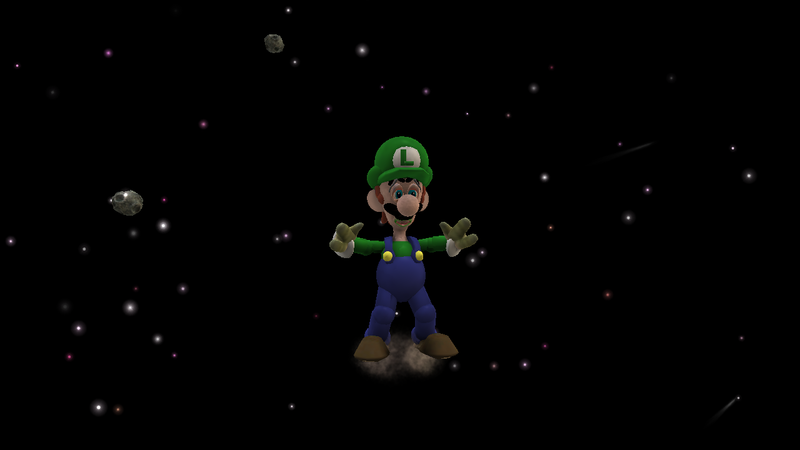 I don't really have access to my Sporepedia account sooo... maybe I should make a new one and call myself MarioBabyLuigi 2.0 or something. Oh my Spode, I remember your creations, especially the Wario ones! You did a good job on these creations! Thanks! I really hope you're enjoying this. 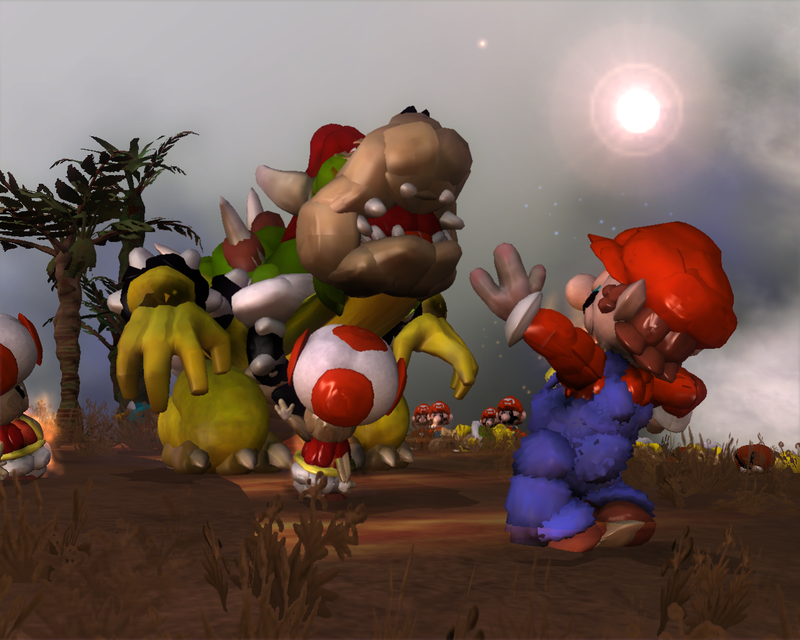 lecreator wrote: Oh my Spode, I remember your creations, especially the Wario ones! You did a good job on these creations! Hey, much thanks! Again, I hope you have fun with my creations. Lol about the Wario ones, I find it funny to stick all those smelly particle effects on him. 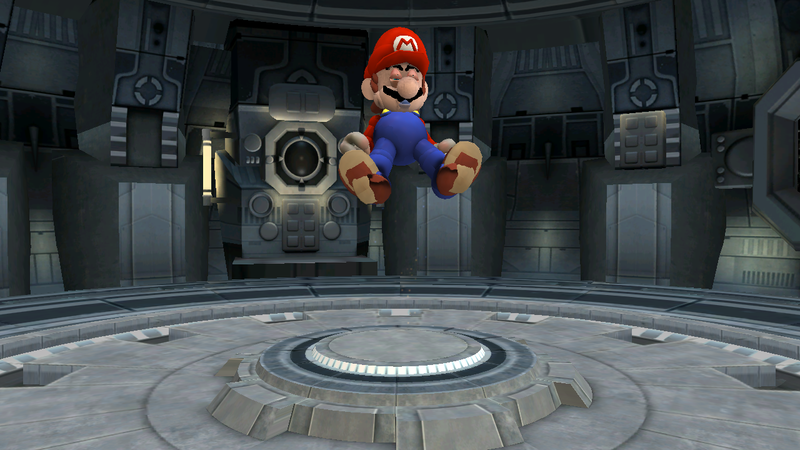 I haven't done it with my later Wario creation, but feel free to use Dark Injection to readd the particle effects. The creatures I have, some are already in creature stage format, so no need to use the Adventure Editor glitch to edit their parts. If anyone makes use of these, I'll be more than pleased to know! Oh, and I also made more. Yes! Mini Mario that i need it! but i forgot how to download png..
You just right click, download the .png. Then, click and drag the .png into your game (I did it when Sporepedia's up). If it doesn't download, you may have compatibility issues. Check the opening post to see if you have the mods. Hopefully, it's not too demanding. OOops I thought you meant my creatures. Now I know you meant my BUILDINGS. Yeah, I still laugh at those creations today. I didn't really make more because I was busy making props for adventures. This is one of them, btw.